Some commenters at both my “real me” and my Bookworm Facebook rightly (and politely) pointed out that those who attack the Twin Towers are not the same people as those whom Israel is now fighting. 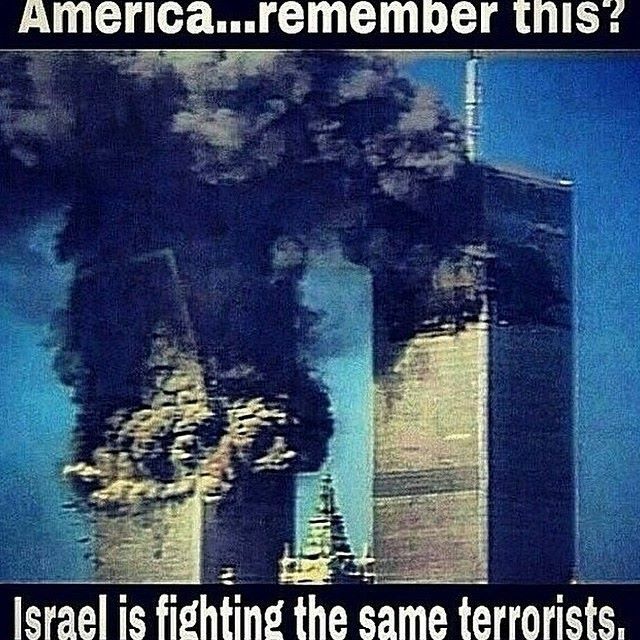 Israel’s enemy calls itself Hamas, while al Qaeda was the entity that took responsibility for bringing down the Twin Towers. I laboriously explained that, even though the two organizations have different names and, more importantly, one is Sunni and one Shia, the overarching similarity that binds them is that they are both Islamic. All radical Islamic entities, regardless of sect or name, hew to the same basic principles: They hate Jews, Israel, America, Christians, Gays, Hindus, and Women. 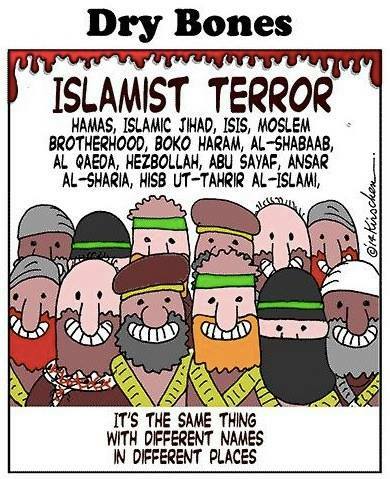 Those are the “fundamentalist” parts of all Islamic fundamentalists. Everything else is just window dressing.